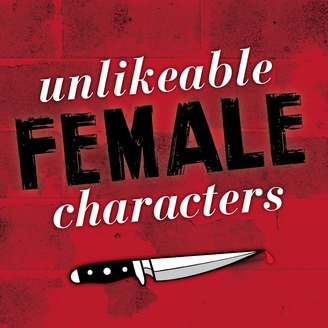 Feminist thriller writers Kristen Lepionka, Layne Fargo, and Wendy Heard talk about female characters who don’t give a damn if you like them. Kristen chats with Rachel Howzell Hall about her new novel THEY ALL FALL DOWN (which features not just one but SEVEN unlikeable characters! 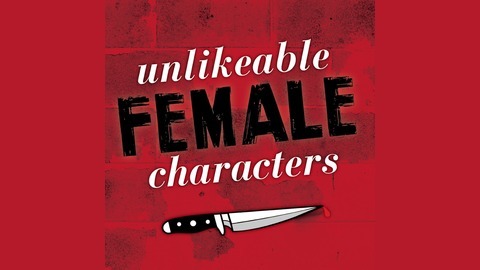 ), why unlikeability is in the eye of the beholder, and what it's like to write unlikeable female characters as a woman of color.